This Sunday, April 30, 2017 from 1:00-3:00PM, Geri Reilly Real Estate is hosting four Open Houses! Join us at 67 Upswept Lane & 14 East Terrace in South Burlington, and at 1248, 1198 &1200 Bay Road in Colchester. Stop by to say "hi" and take a look around! 3 BR/3.5 BA carriage home, great room with gas fireplace, gourmet kitchen with granite counters & center island, stainless appliances & custom cherry cabinets. 1st floor master BR with luxurious master BA. 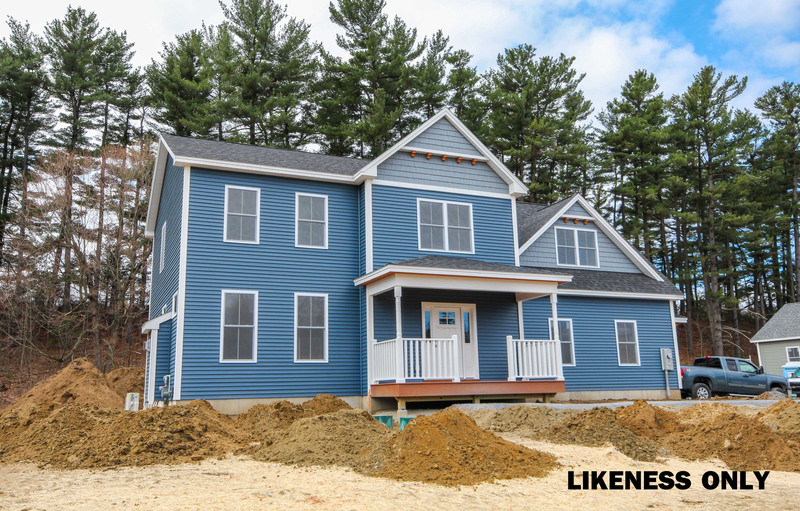 Finished lower level with ¾ bath, family room, rec room & guest bedroom! Expansive deck overlooking town owned land, private patio, enjoy the privacy, views and easy living from this conveniently located carriage home in sought after neighborhood. 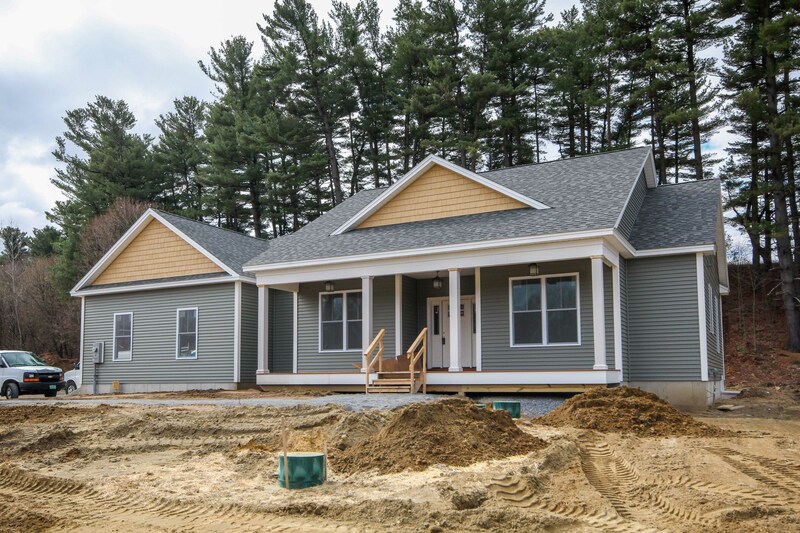 Minutes to UVM Medical Center, shopping, I-89 and schools. 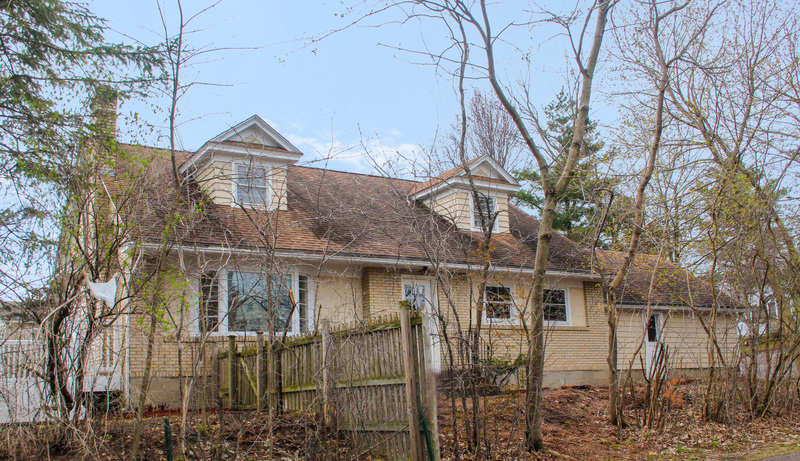 Recently renovated 4BR/2BA cape conveniently located in South Burlington! Freshly painted, beautiful hardwood floors throughout, & new deck. Enjoy the open floor plan, sunny living room w/ bay window, spacious eat-in kitchen, mudroom & 1.5 garage, landscaped yard lined by trees for privacy & seasonal Mt. Mansfield views. You cannot beat this location! 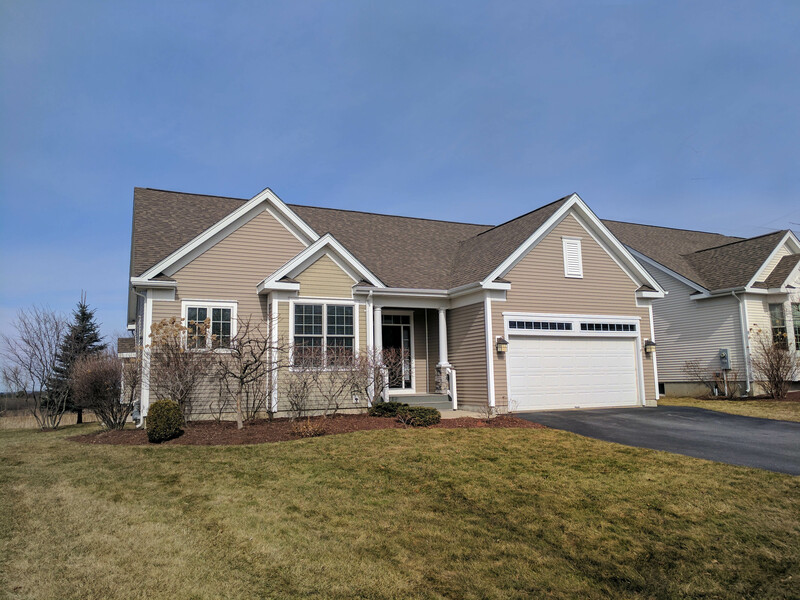 Beautiful, spacious and sunny 3 BR/2 BA one level contemporary with open & flexible floor plan, enjoy the great room with gas fireplace, opens to upgraded kitchen with center island, formal dining room, private master suite, all on one level! Currently under construction, still time to pick out counters, flooring, and lighting! Convenient Colchester location! Two new construction sites! Quality built 4 BR/2 ¾ BA colonial home with flexible floor & open plan, with the newest of features. Upgraded kitchen includes granite counters & center island, back deck for entertaining, or enjoy relaxing on the front porch. Still time to pick out your choice of kitchen cabinets, tiles, hardwood, and carpet! Just minutes UVM Medical Center, and I-89. This Sunday, April 23,2017 from 1:00-3:00PM, Geri Reilly Real Estate is hosting four Open Houses! Join us at 25 Moss Glen Lane in South Burlington, 1248, 1244 &1246 Bay Road in Colchester, and 117 East Road in Milton. Stop by to say "hi" and take a look around! Lovely 4BR/3BA contemporary in sought after South Burlington neighborhood. Spacious & sunny living room with vaulted ceiling, gleaming hardwood floors throughout. Upgraded kitchen with granite counter tops & stainless appliances, dining room with atrium door to back deck & fenced yard. Plus, first floor master suite with upgraded bath. Don’t miss out! Delightfully pleasant 4BR/3BA ranch styled home on 11.42 acres in lovely country setting with bright & sunny open floor plan. In pristine condition, enjoy the spacious kitchen with breakfast room, dining room, 3 season sunroom, family room, & living room with gas fireplace. Finished lower level, perfect for in-laws, au pair, or family members! Spring is the start of busy season for real estate. If you are thinking about selling your home, now is the right time! Follow these helpful tips to guarantee a smooth selling process. If you need help or know anyone looking to buy or sell real estate do not hesitate to call us for a free consultation!